Andrea Konsulis is a Project Manager here at Braille Works. Andrea came to Braille works in March 2010. 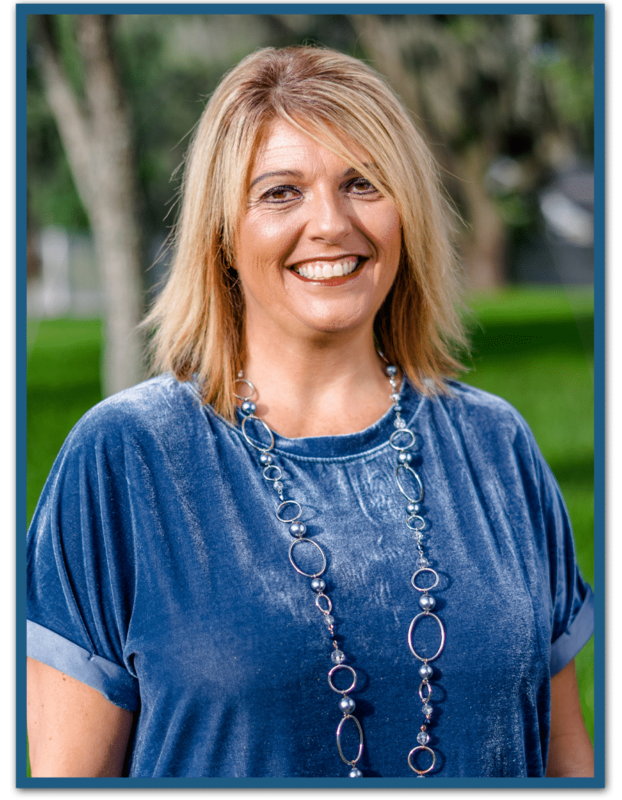 She started as a document scanner in our financial department when her leadership abilities were quickly recognized. In October 2010 she was promoted to Large Print Team Leader. In just a few years, Andrea saw the department grow from 2 employees to 45 employees; and the department is still growing. More recently, Andrea’s marvelous performance prompted another promotion to Assistant Project Manager in March 2016 and in February 2017 Andrea was promoted to Project Manager. Prior to Braille works, Andrea shares that she was blessed to be a stay at home mom (of six children!) from 1991-2004. Her youngest was adopted from Ukraine in September 2000. On her journey to Braille Works, Andrea earned her New York State Cosmetology license, lived in Germany for 2 years, and worked as a fitness instructor. Andrea’s interests are traveling and experiencing different cultures, gardening, and spending time with her family.